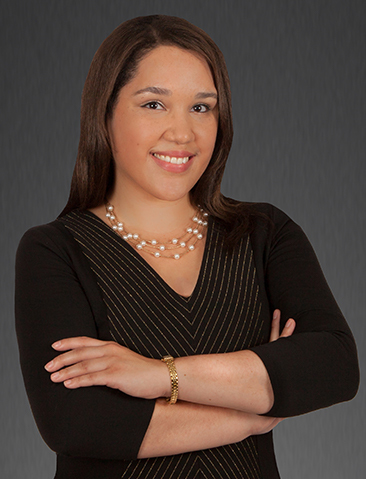 Ms. Ramos joined Equus Capital Partners in 2006. Her responsibilities include marketing and investor relations activities for the firm, including the preparation and distribution of investor quarterly reports, capital calls, distributions, and annual meeting content. Ms. Ramos also maintains investor contact information and updates the firm’s secure investor portal. Her responsibilities also include public relations/marketing activities such as press releases, newsletters, advertisements, and maintaining the firm’s main website content. Ms. Ramos has a B.B.A. in Marketing (2016) from Eastern University.